Was a really simple install ! 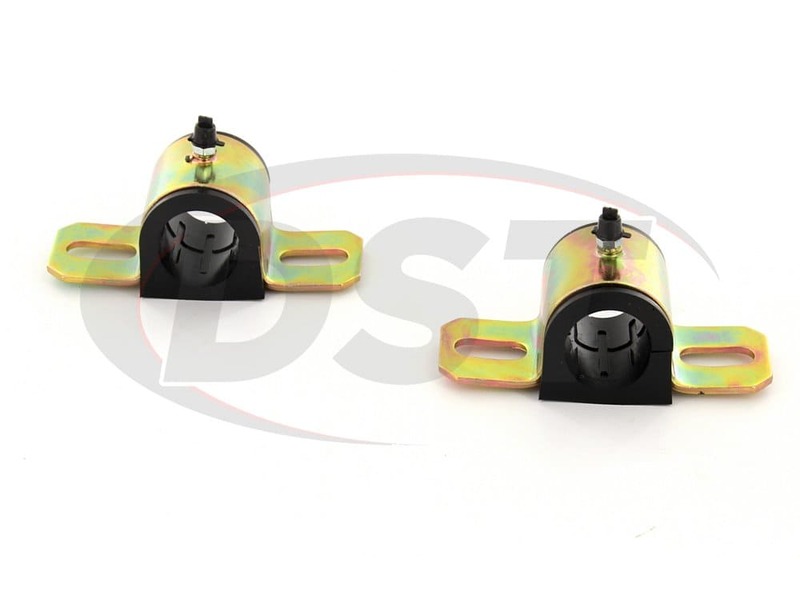 They are really awesome bushings and solid , they directly bolted onto my car and was ready to go . Put these on my 05 Tacoma 2wd about a month ago. Replacing the worn out stock bushings solved some front end squeaks and creaks I had been experiencing. Installation was a little tricky since these are universal bushings. They are slightly wider than my stock bushings, so getting the sway bar back in the correct position took some persuasion. I do like the grease fittings and hopefully these will last the rest of the life of my truck.